About the Australian Plants Society of NSW: The Australian Plants Society NSW Ltd is a non-profit, independent, incorporated community organisation with members from over 20 friendly groups across NSW and overseas. Through the accumulated knowledge and widespread interests of its members, the Australian Plants Society NSW has become a leading source of information on many aspects of Australian plants. The Australian Native Plants Society (Australia), known as ANPSA, is the federal body to which each state society is affiliated, including the NSW society. 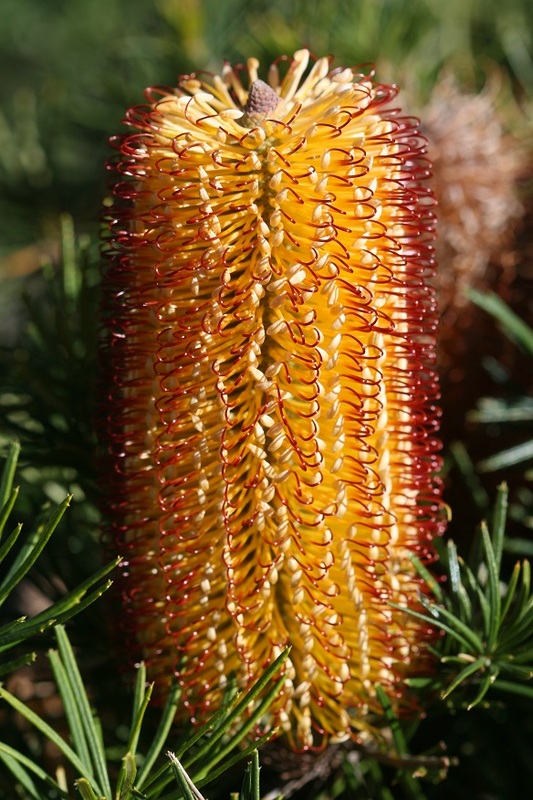 See this link for a wonderful article on Banksias with the most beautiful images, predominantly taken by Karlo Taliana from Australian Plants Society NSW. CHGC Member Andrea and other Australian Native 'tragics' will really enjoy this article!